Throughout the Soviet era, Bratislava Slovakia was often dismissed as the drab, industrialized second city of Czechoslovakia, hardly worth a glance. Even its historic Old Town was deemed of little interest, as tatty as the pollution-stained suburbs spreading in every direction. Well – Surprise! Since 1990, few places can have done more, or more successfully, to reclaim and scrub-up their past; and nowhere else has official bureaucracy combined determined regeneration with irrepressible glee and a genuinely amusing sense of humour. 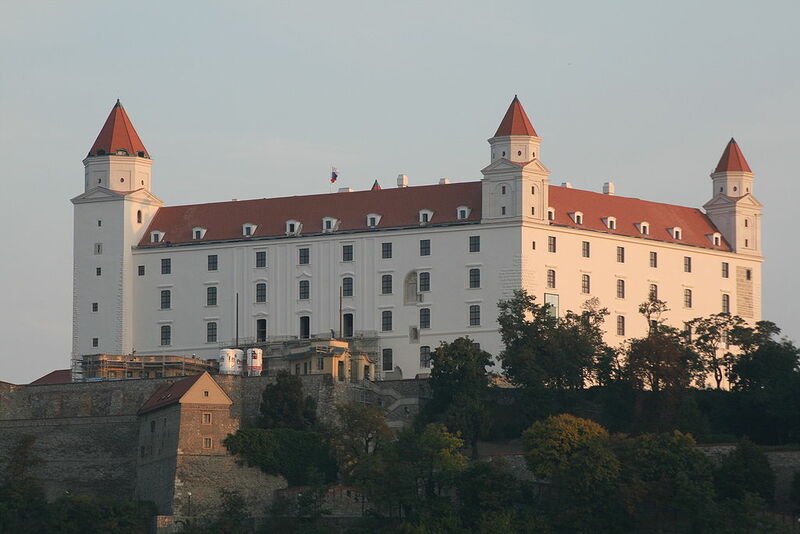 Bratislava, restored as capital of an independent Slovakia, is bursting with life.